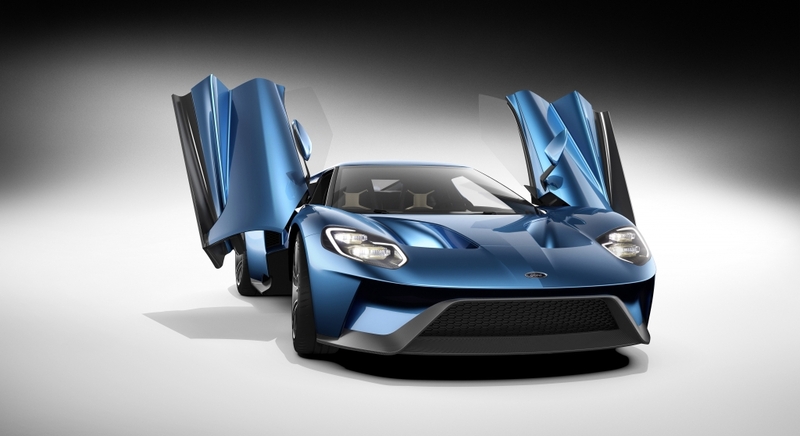 The Ford GT is a car shrouded in mystery and a model that has teased, tantalised and seduced car nuts like no other we can think of in recent years. It has actually been in production for over a month but the Blue Oval hasn’t actually released any performance figures until now. And quite predictably, the GT is immensely fast. We assume customers have had to pluck a figure from the air when asked at dinner parties just what their latest purchase can accomplish in terms of top speed but now they can officially say 216mph. The turbocharged 3.5-litre V6 engine also officially produces 647hp, with its wide powerband producing 90 per cent of its peak torque from 3,500 rpm. An official dry weight has also been announced: it’s 1,400kg, which places the supercar between its two primary competitors, the McLaren 675LT and Ferrari 488. Plus, the car is officially the fastest thing around Canada’s Calabogie Motorsports Park, beating the McLaren 675LT and the Ferrari 458 Speciale. 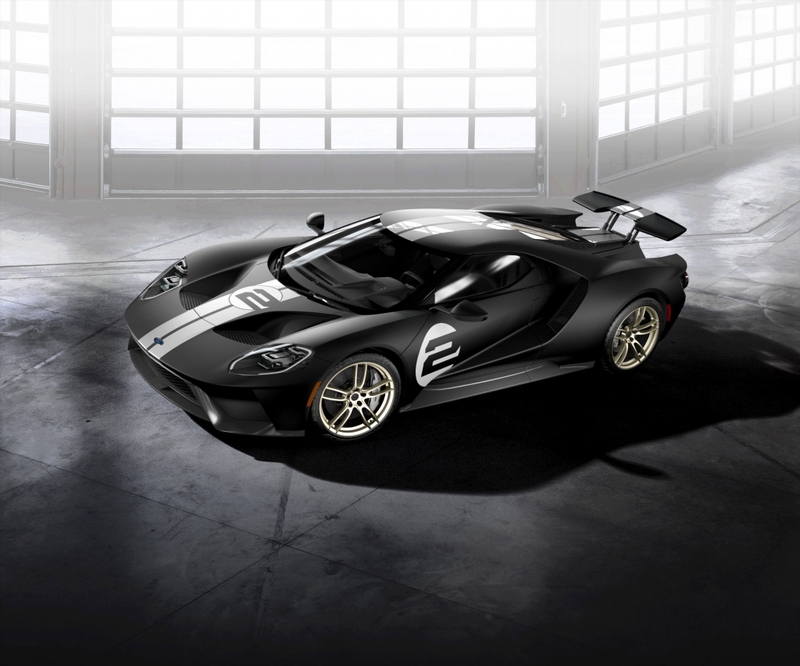 Despite the uncharacteristic dumping of information, Ford is still yet to reveal a 0-62mph sprint time but seeing as the McLaren and Ferrari both manage it in around three seconds, we can only guess the Ford GT is vaguely similar. There’s still a question mark hanging over the price (£300,000 has been touted) but if you like to daydream, you can always head over to the rather neat configurator and specify your future GT.